Great Scott! 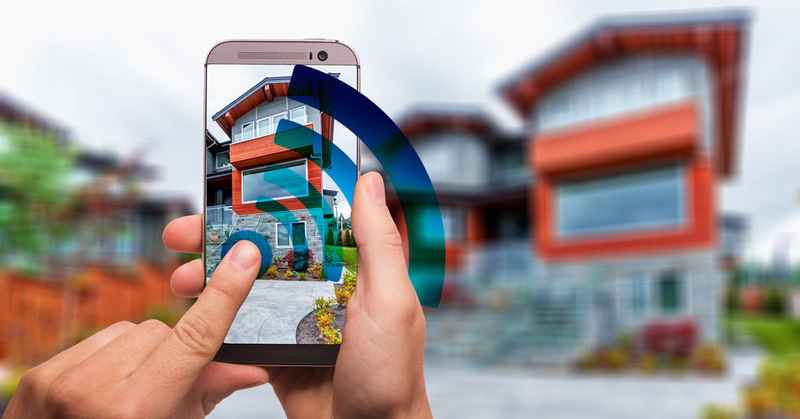 2019 Smart Home Technology – Alliance Title & Escrow Corp. When you were a little kid imagining futuristic worlds, what sort of technology were you visualizing? Disney’s TV movie, Smart House, got a couple things right. While Pat, played by Katey Sagal portrayed the virtual assistant of the home, we now have Alexa or Google Home as our smart assistant. Did your childhood imagination include that? CES 2019 – Las Vegas’ annual tech show – recently showcased thousands of high-tech products to update your home. Here are the top smart home products shown at CES 2019 – and who knows, maybe it’ll inspire you to include a couple of these products in your next renovation. While most of us know Alexa or Google Assistant to be a visual product that is easily recognizable, Amazon and Google are creating stylish accent pieces that will help blend into the design of your home. The Mui Smart Block can be controlled via voice and looks pretty. When being used, the LCD display will light up and interact with your voice. This Google Assistant-embedded mirror will change your morning routine. From Capstone Connected Home, this mirror allows you to ask it anything you would normally ask from Alexa or Google Home. You’ll be able to compose email and text messages from it – even by typing directly on the mirror! The Apple HomeKit Eve Light Strip was the smart lighting to take the stage this year. The light strip comes with an adhesive on the back, so you can attach to various parts of your home – under your couch, shelves, or behind your TV screen can add that extra flair.